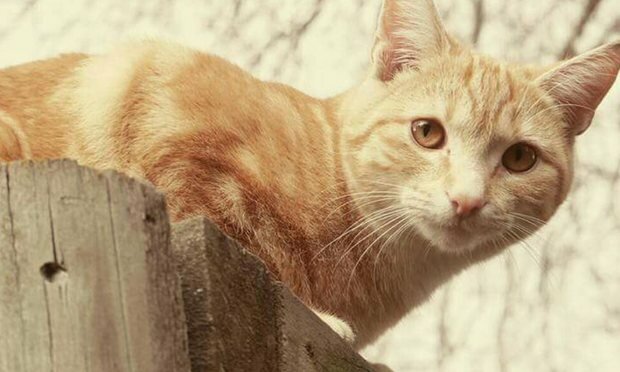 One owner who set up a Facebook group to search for pet Moses uncovers a peculiar and unsettling trend in suburbs of Timaru, New Zealand. A common factor I have noticed in the majority of these stories is that the cats simply disappeared for no particular reason, cats that don’t tend to wander far,' Hicks said. 'We all thought this is too much of a coincidence and suspected foul play.' After Hicks set up a Facebook closed group called #freethefurbabies, she realised just how many of the animals had gone missing in similar circumstances. The group now has more than 100 members. Members have begun pooling information; including times and..." read on.